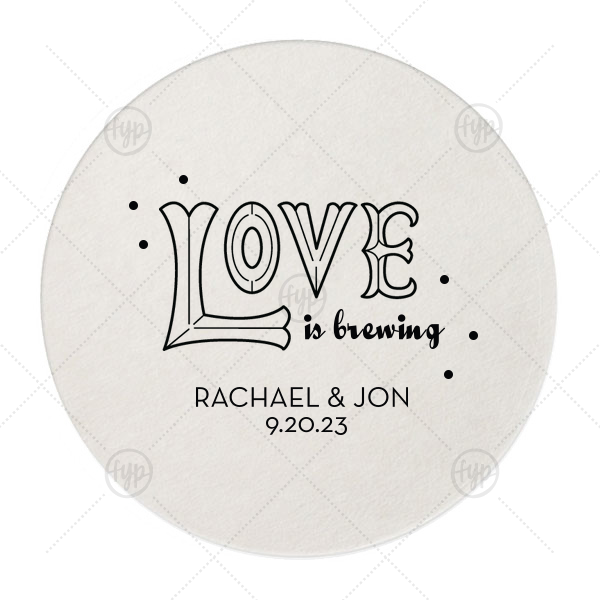 Love is brewing! 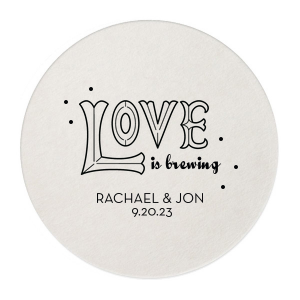 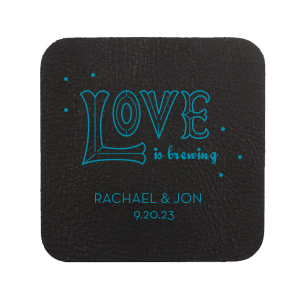 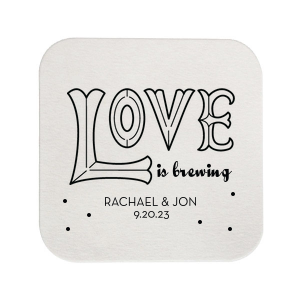 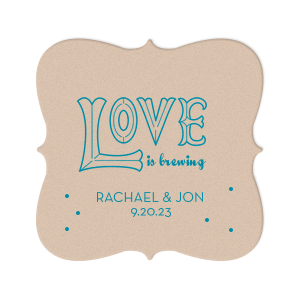 Let your personality shine at the bar with custom wedding coasters that fit your theme perfectly. 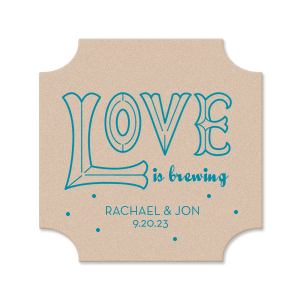 Personalize our Love word art with your foil color of choice, names and wedding date for a darling detail.